Episode #187 – Start Your Own Infinity Marketing Machine Today. – Big Fish Ideas - Small Business Club. Success By Sharing Stories That Worked Next Door. Why do you need an Infinity Marketing Machine? Because the ability to control your marketing future depends on it. Marketing is not free. It won’t be. I’m not sure why some business owners have the thought that if they just post things online that they’ll be able to avoid the expense of advertising and marketing. We cannot go from pre-social media days of paying money for advertising to a post-social media era where advertising free. It doesn’t work like that. Advertising has and always will cost money. It’s just that with the introduction of the internet people started to believe it should be free. 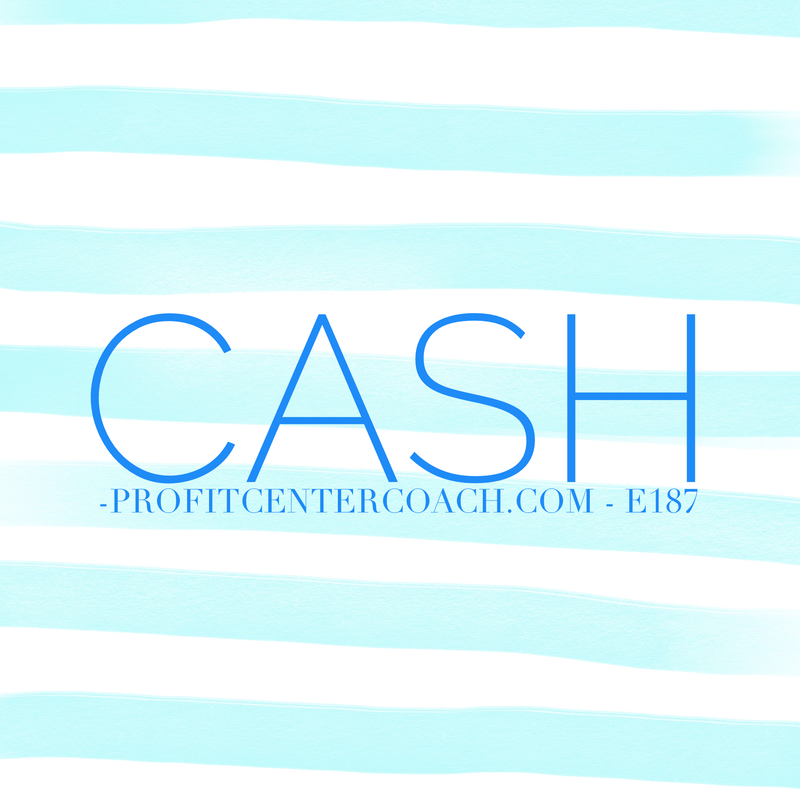 There are ways to create “free” but the trade off is your time. Both your time to create information pieces and the time you get to spend waiting for the pieces to generate traffic. It’s kind of like that elementary school project we all had where we planted a seed in a milk carton full of dirt and waited for a flower… usually happened around Mother’s Day… but we waited and waited then slowly something came to the surface. Same goes for creating your own traffic! You see, you have an option to grow your own customers or to wait for low hanging fruit to drop to the ground. If you’re waiting to get hit in the head with an apple you’ll have to settle for the condition, hey, it might be bruised! However, if you drive to the store you can go to the produce section and buy an apple AND pick out one in good condition. That’s kind of what it’s like to buy traffic. Some traffic is bruised, while some traffic is perfect. Bruised traffic is where you don’t know what the heck you’re doing and you simply place an ad. Picking good fruit requires some skill and know-how. So how do you grow your own apple tree and grab fruit anytime you want? You plant a seed. The seed can be articles of information about topics related to your website. You’ll upload the article to your website and eventually the search engines will find it… but it takes time. Remember the elementary school milk carton plant. Your social media “apple seed”can eventually grow into a big beautiful tree providing fruit. So what do you do in the mean time? You use fertilizer! You plant your seeds (articles) at the same time you buy traffic strategically targeting people that are interested in your product… AND at the same time you have a system in place to capture their contact information. This contact information gets added into your database and you now have one good contact (an apple). Keep nurturing this person with information and eventually more will join them and soon you’ll have a nice tree! This is how the infinity marketing machine becomes a benefit to your small business and how you can save cash on your social marketing efforts. It’s the ability to move away from paying money for advertising and moving toward your own system. 1- Plant one seed. Write an article and post to your website.